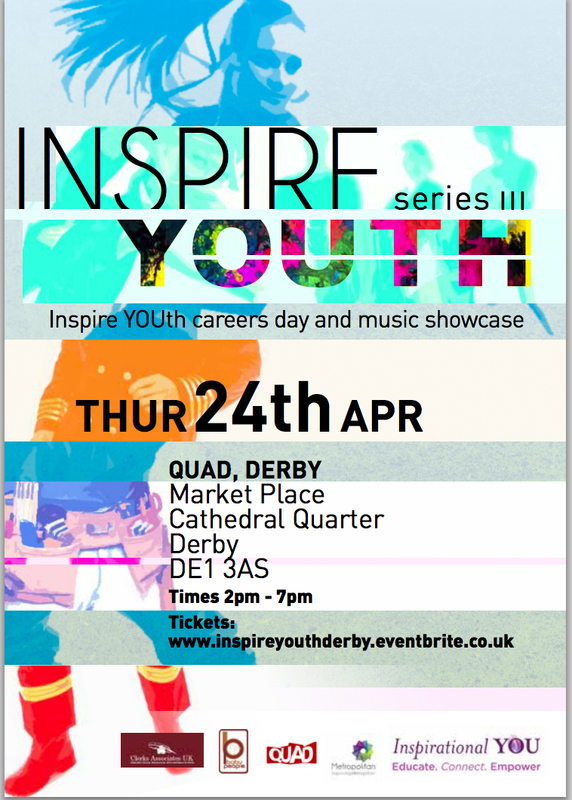 Angela Harper will be joining the Inspirational YOU ‘Get ahead in sport’ panel in Derby on Thursday 24th April 2014. Angie Harper was originally appointed as Football Development Administrator in July 2008. That November, Angie was appointed as the Women’s and Girls Football Development Officer. Angie graduated from University of Derby in 2006 with a BA (Hons) in Sports Studies. She is also a Level 2 football and Level 1 hockey coach. Angie’s role encompasses, increasing female participation and supporting club development and the Football 4 Girls projects. Offer support for female league development. Recruit and support female coaches, volunteers, young leaders and referees. Support and develop opportunities for under-represented groups, particularly players with disabilities and players from minority ethnic communities.